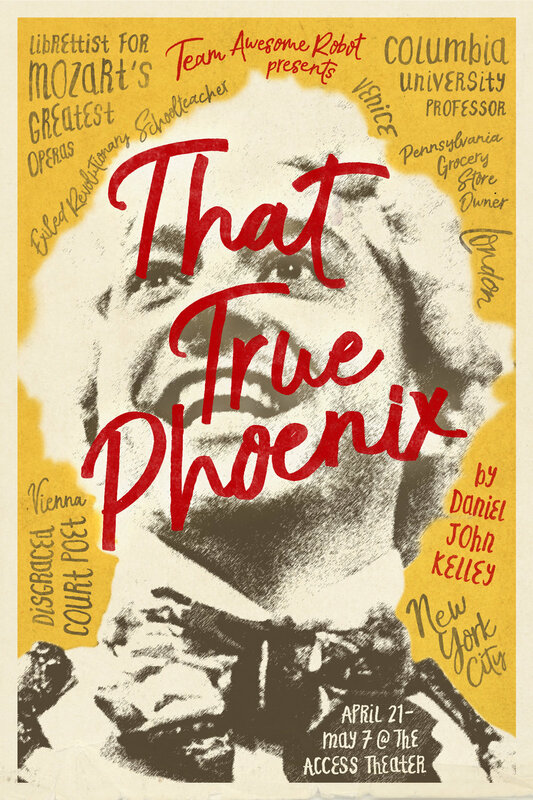 On this episode of Block Talk, I sit down with Daniel John Kelley, playwright of That True Phoenix! For more on That True Phoenix, visit teamawesomerobot.com! To listen to the episode, visit iTunes or Soundcloud! And don't forget to subscribe to never miss an episode. And visit patreon.com/theaterinthenow to learn about how you can support the website and receive more content like this!